Listed Swedish property company Kungsleden AB (publ) is selling a property for a purchase price of approximately SEK 39 m after deducting for deferred tax but before transaction costs. The sales price after deducting for deferred tax is consistent with book value. The gain against acquisition cost after transaction costs and deducting for deferred tax is about SEK 21 m and will be included in Kungsleden’s profit for calculating dividends for 2012. 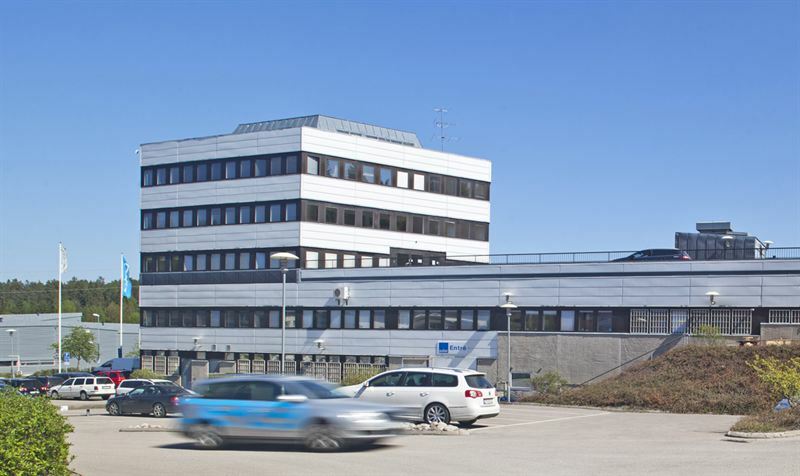 This office property is located in Sollentuna, north of Stockholm. Gross leasable area is about 4,000 sq.m. over five floors. Completion is scheduled for 1 February 2013. “The good work done by our management organisation has enabled us to sell this property at a good profit now. The building was constructed in 1988 and was purchased by Kungsleden in 2006, when it had substantial vacancies. The property has been developed since and is now fully let”, commented Kungsleden’s Chief Executive Thomas Erséus. Kungsleden AB (publ) discloses the information in this press release according to the Swedish Securities Markets Act and/or the Swedish Financial Trading Act. The information was provided for public release on 20 December 2012 at 8:00 a.m.